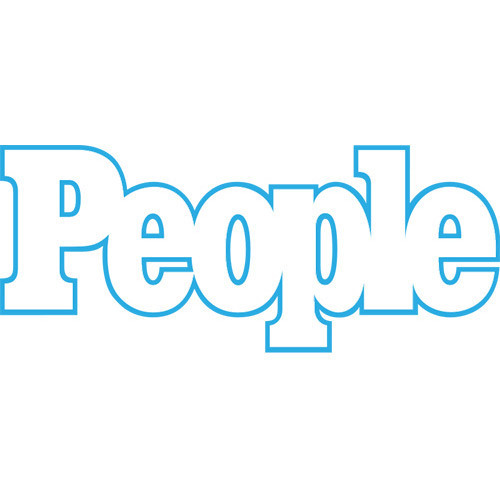 twitter.com/ralphieaversa On Friday's "Weekend Scoop," we checked in with People Magazine. Staff Writer Patrick Gomez called from Los Angeles and talked about the mag's cover story regarding Blake Shelton and Miranda Lambert's divorce. Gomez also chatted about People's interview with "Southpaw" star Jake Gyllenhaal.